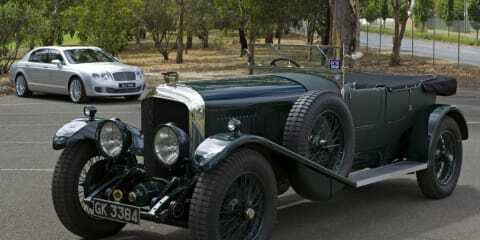 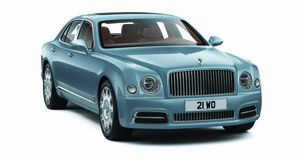 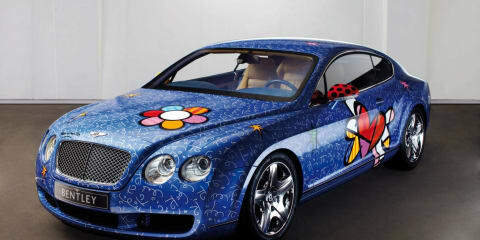 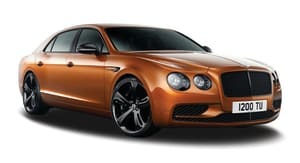 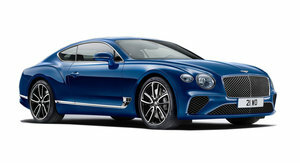 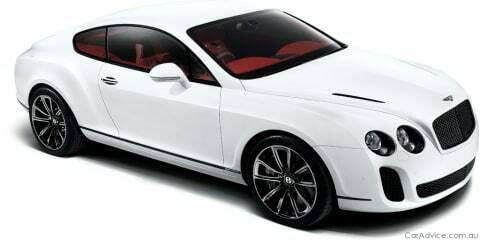 More details emerge on "The Extreme Bentley"
A press release came across our desks today, which needless to say had some at the CarAdvice office intrigued. 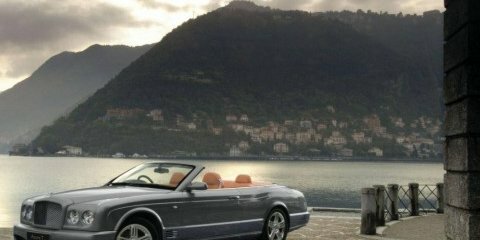 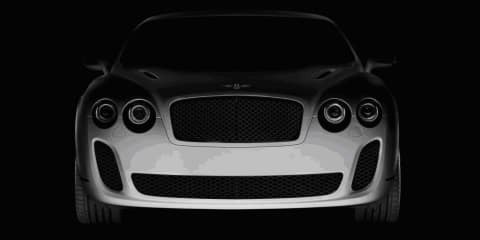 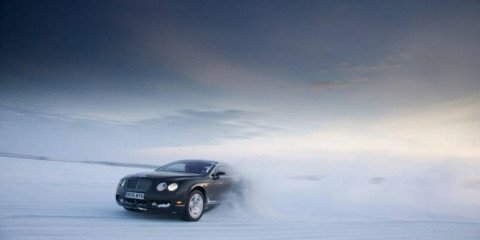 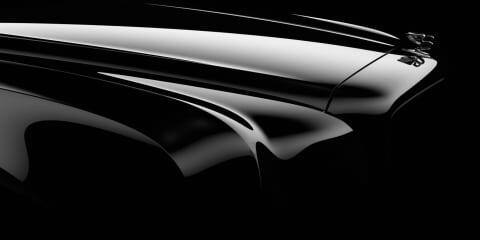 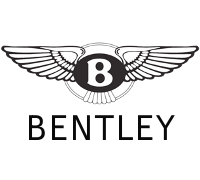 It read: "On March 3rd at the 2009 International Geneva Motor Show, Bentley will reveal its fastest, most powerful production car ever." 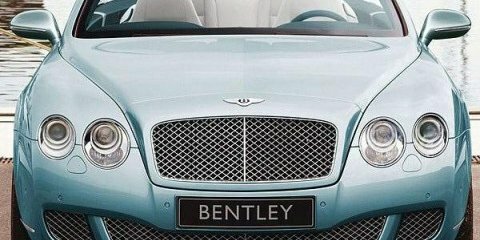 No need to read any further, sign me up. 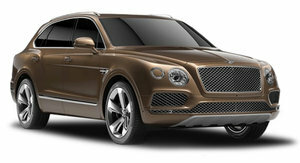 Mansory has nothing on this beast..